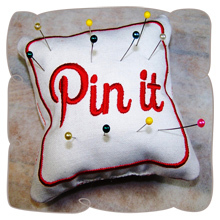 'Do it yourself ' people will always endeavor to add visual appeal to their apparel.. 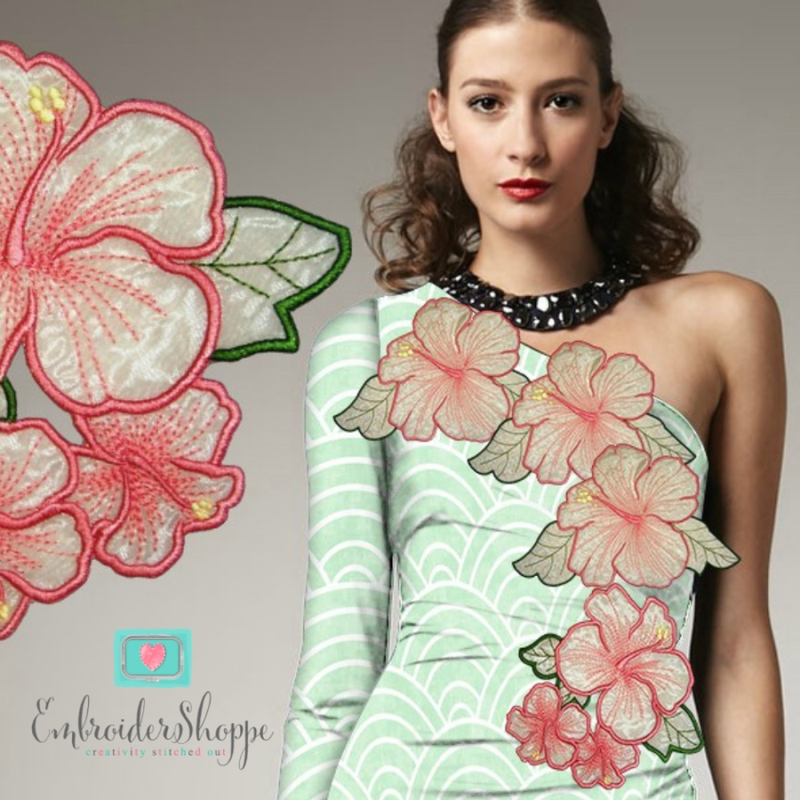 The beautification of a garment does not have to be complicated. 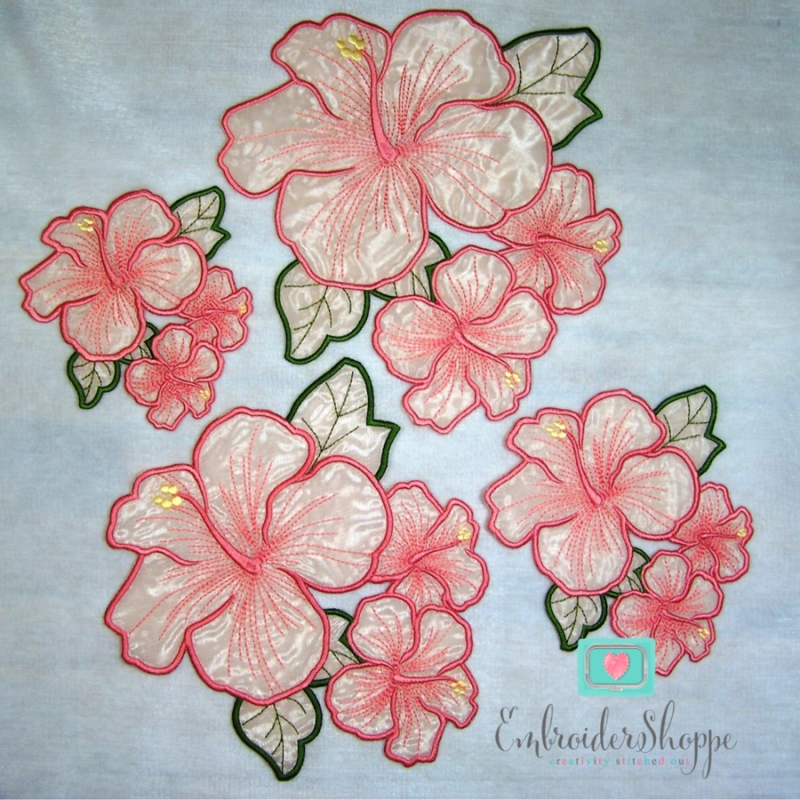 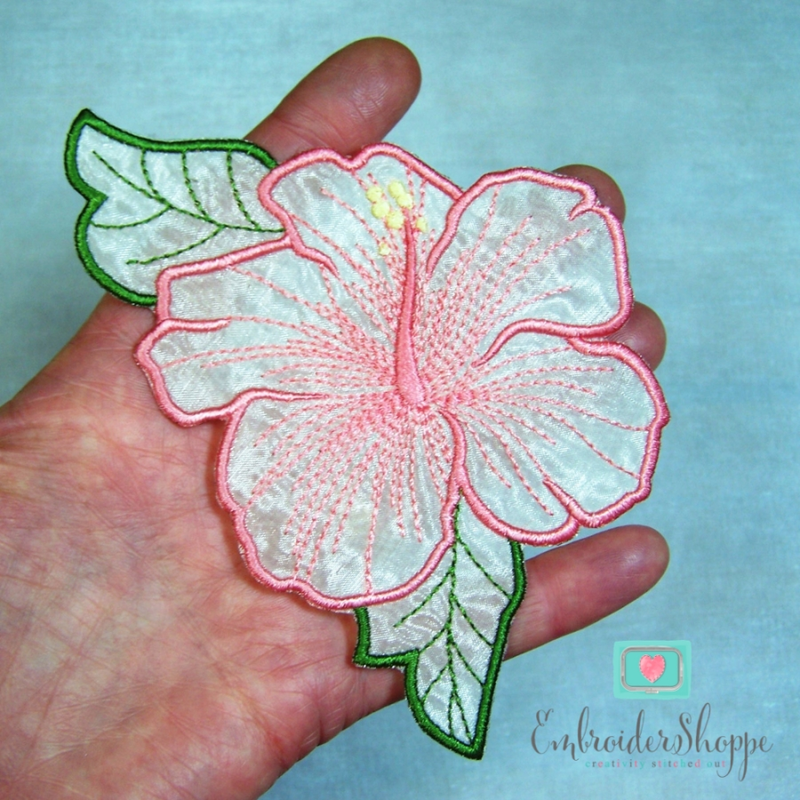 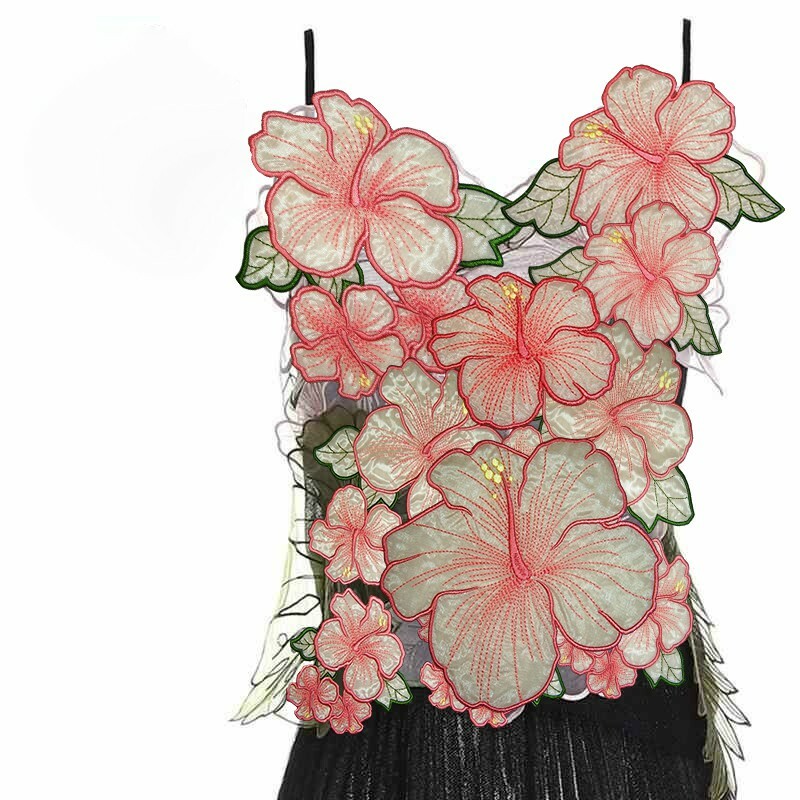 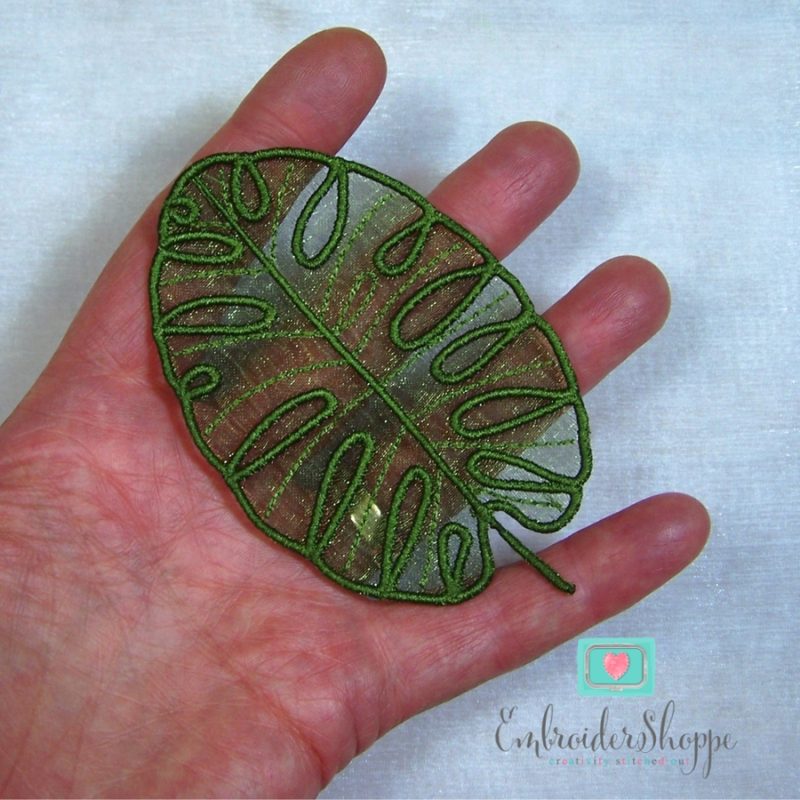 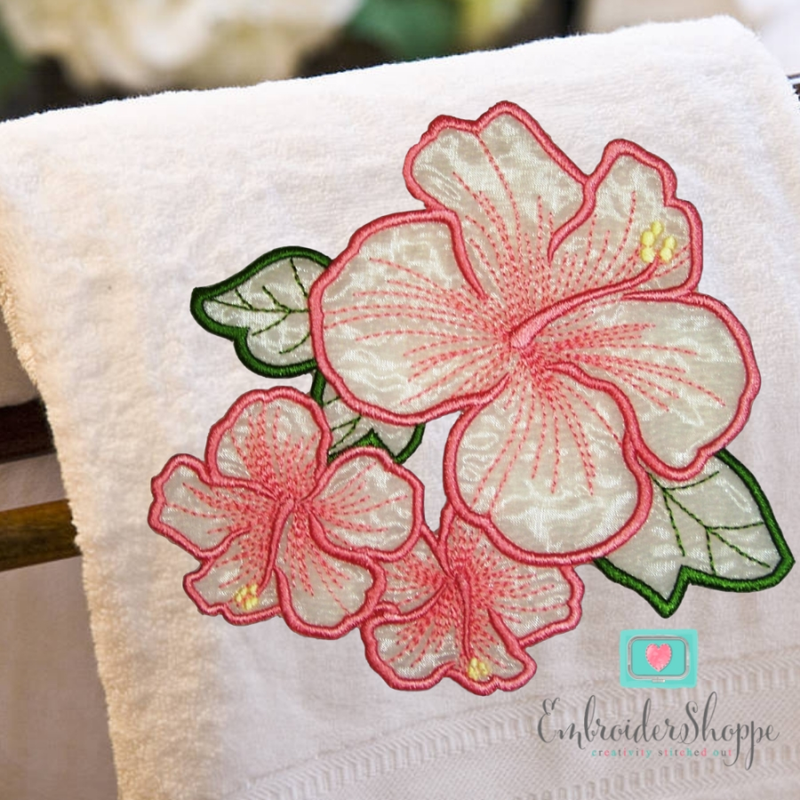 This beautiful design of simple Hibiscus organza flowers gives elegance and flair to any garment, pillows and other textiles. 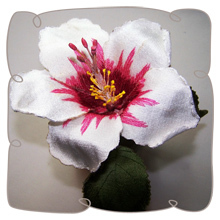 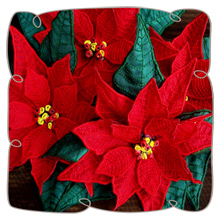 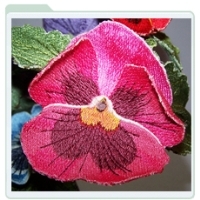 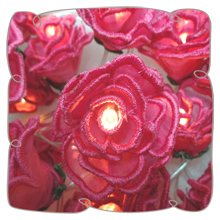 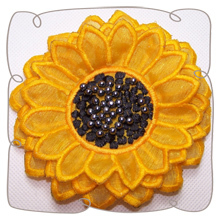 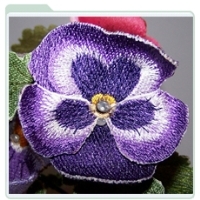 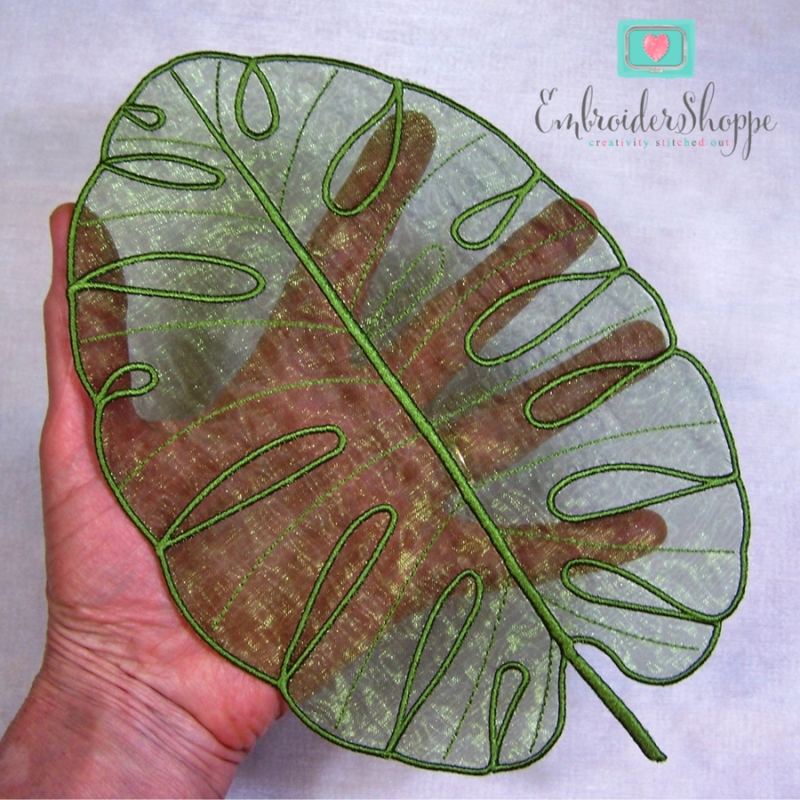 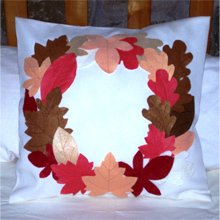 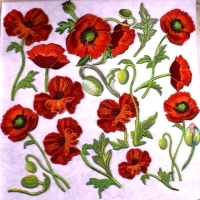 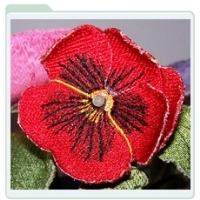 This design is not an ordinary embroidery picture but an embellishment, independent and ready for use. 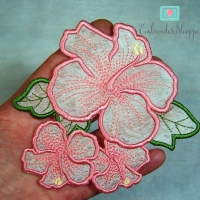 All you need is to follow the step by step instructions that will take you to the top, and let you enjoy the hundredfold reward of admiration and appreciation for your creative abilities.